As one of the top places to visit for couples seeking romance, adventure, and fun, Bavarian-inspired Leavenworth offers a magical world of experiences. More than a million tourists plan a visit to Leavenworth every year, a pillar of the tourism industry in the Pacific Northwest. There are so many things to do in Leavenworth, from attending the annual Leavenworth Oktoberfest and MaiFest to strolling through vibrant downtown Leavenworth and checking out famous craft breweries. Don't miss out on some of these events and venues during your stay with us at the ALPINE RIVERS INN. We offer some of the best weekend getaways and adventures in Leavenworth! Want to discover more activities and things to do in Leavenworth? 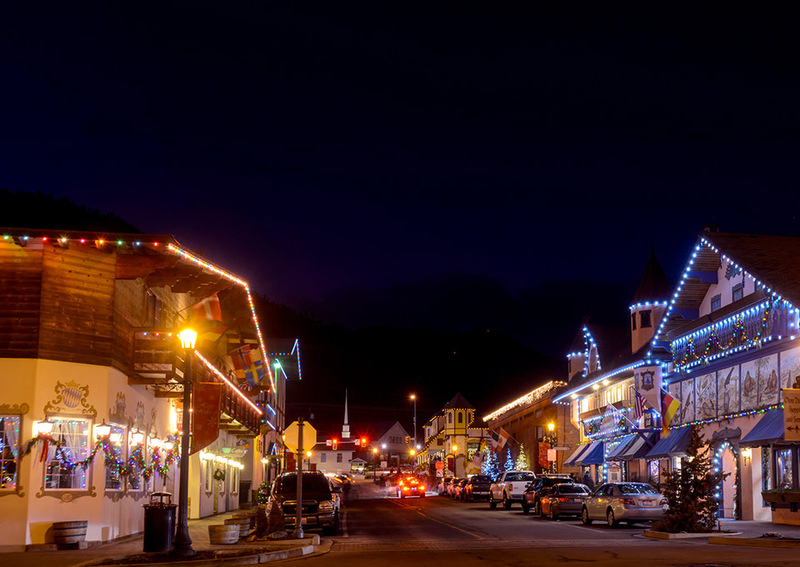 Visit the main Leavenworth tourism website for more information on annual festivities and events, as well as activities that happen throughout the year. 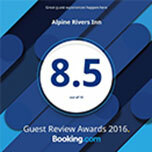 Book your room at ALPINE RIVERS INN today and enjoy all Leavenworth has to offer! 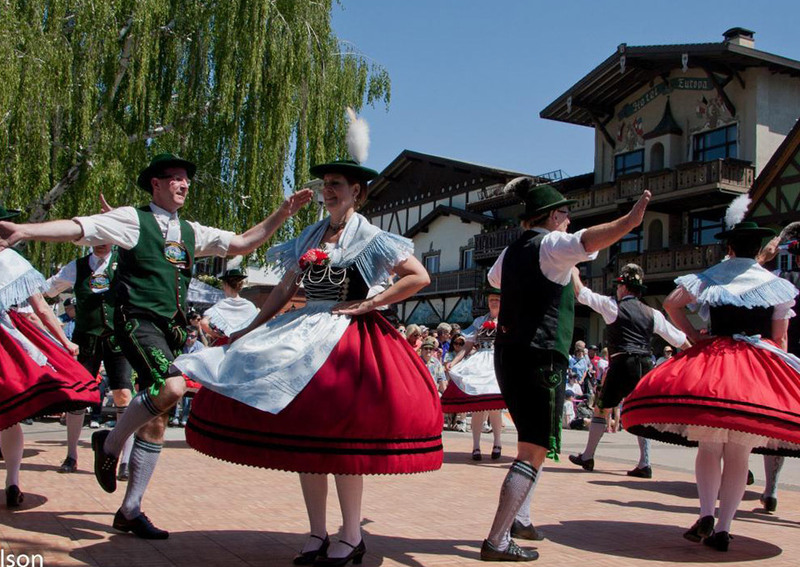 Leavenworth celebrates the spring season every year with Maifest. When the flowers are blooming, the sun it out and the Bavarian Village is alive with excitement, you can bet that Maifest has begun! As a German tradition that dates back to the 10th century, Maifest was a time when villagers would get together to celebrate the arrival of spring after a long winter. They would play music, plant flowers, play games, and raise a 'maipole' in the local square. 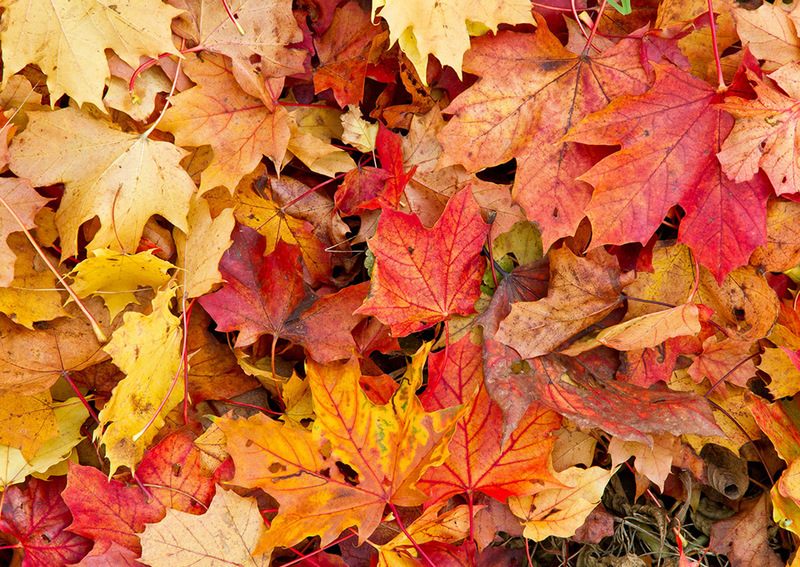 As Leavenworth's longest running event, the Autumn Leaf Festival is all about the changing colors of leaves once the fall season rolls around. Originating in 1964 when Leavenworth took on the Bavarian theme, this festival is Leavenworth's original festival. Visitors can enjoy music, parades, food and more during this event held in late September. 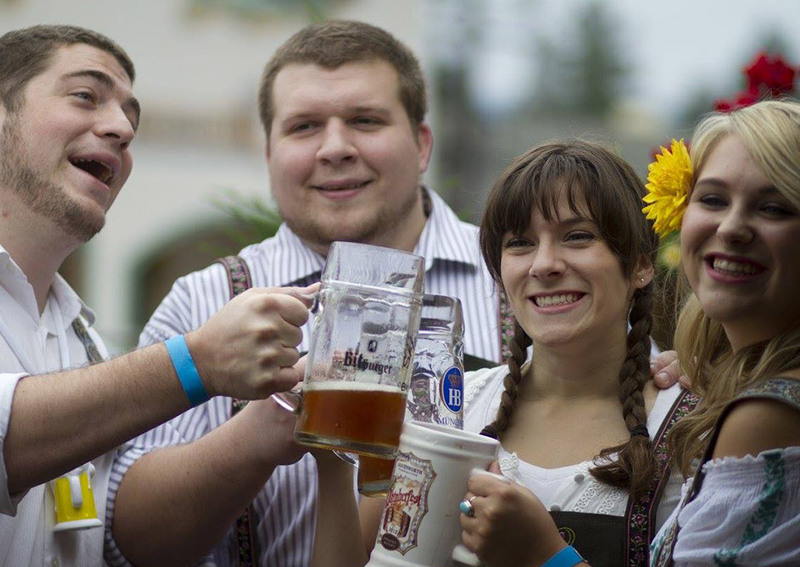 Every year in October, the town of Leavenworth gets together to enjoy German food, music, activities, arts and crafts, a Keg Tapping Ceremony and of course BEER! It is fun for the entire family as events are planned for all ages. There are free shuttles within the village of Leavenworth and shuttles available outside the area for a fee. 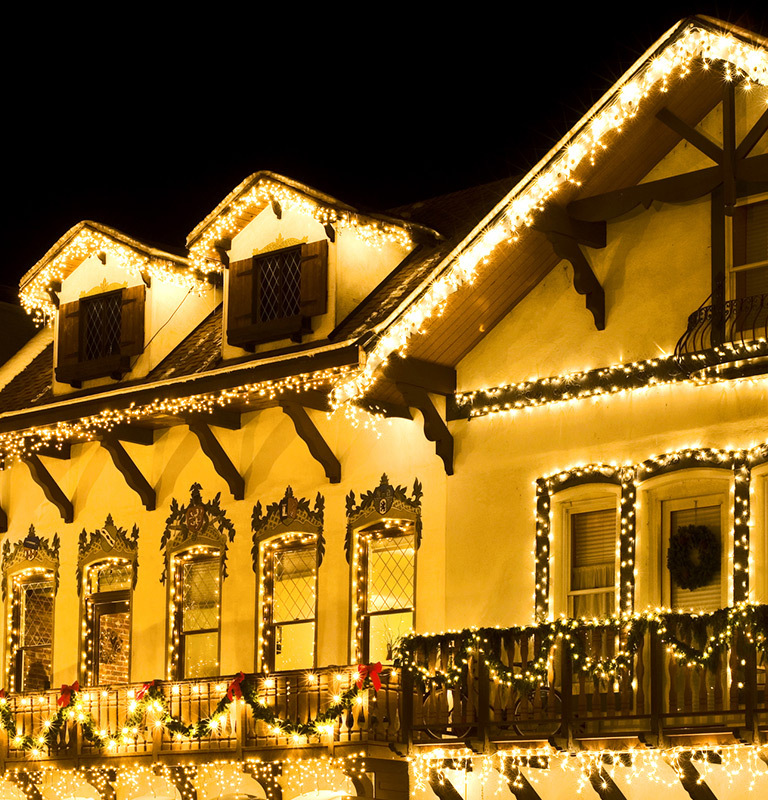 Step into a magical world of colorful lights and Bavarian beauty when you attend a Christmas Lighting Festival in Leavenworth. From Thanksgiving to Valentine's Day, this alpine town comes alive with millions of Christmas lights. Lights are lit for the first three weekends in December and there are sledding hills, carol singers, roasted chestnuts and more! Known to many as Washington wine country, Leavenworth wineries are some of the best in the country. 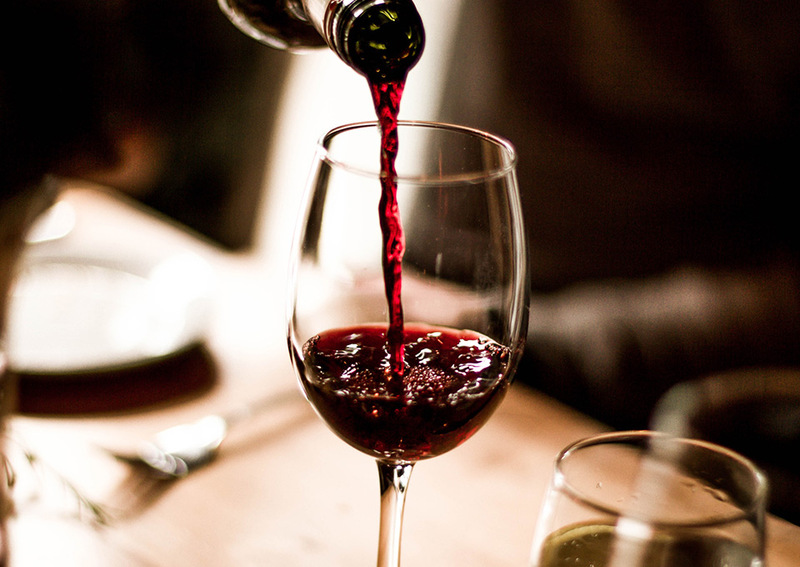 Discover world-class wines, family-owned wineries, wine tastings and more when you stay in Leavenworth. Don't miss out on some of the best Bavarian-themed restaurants in Leavenworth while you are here. 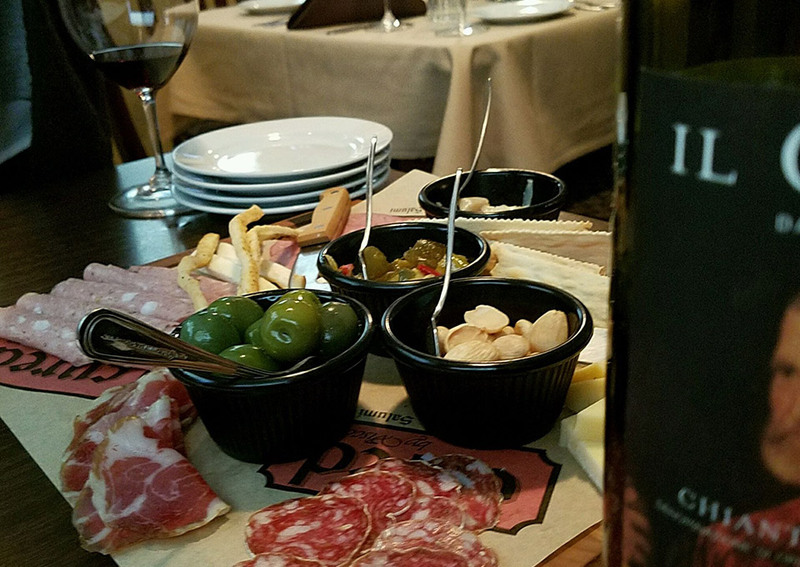 Make sure you stop by some of our favorite places to dine and enjoy a burger, steak or pizza as well as local craft brews.